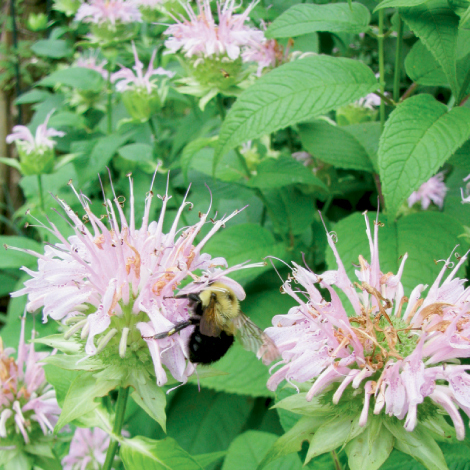 Stiles calls beekeepers “the most optimistic people in the world.” And indeed, instead of simply lamenting any decline in bee health, they offer numerous resources that even nonbeekeepers can use to help protect the pollinators. • Use only native Appalachian plant species. very late in the growing season. • Reduce or eliminate pesticide use in the garden. The group will cohost a daylong Pollinator Conservation Planning workshop on March 7 at the University of North Carolina at Asheville. To register for the course, which features expert instructors and costs $45, visit beecityusa.org.